Portion Of Our Profits To Their Cause. afghans and throws. We�re dog lovers ourselves, so we know how special your pet is to you! You Remain Under Their Spell Forever. Never Been So Much Fun! 'Tis the time to stock up on stockings!! Our Dog Christmas Stockings were VERY popular last year! So order your Dog Christmas Stocking NOW! 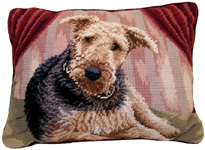 Available in a variety of dog breeds, sizes and colors! 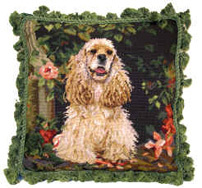 Unique Dog Needlepoint Gifts Not Available Anywhere Else! 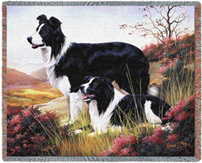 Some Of The Most Beautiful and Elegant Dog Breed Products Anywhere. Of Those Wonderful Four-Legged Creatures We Call "Man's Best Friend". 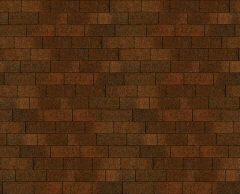 is Only Available at Our Store! or Dog Trainer. Get yours today! 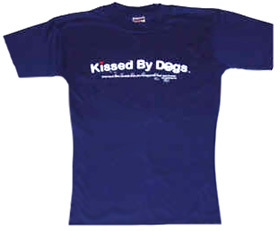 Copyright � 2002-2015 Kissed By Dogs. All rights reserved.